Editor’s note: In the run-up to the June legislative elections, we are running articles on the two contested races this year. Below are two articles, one on the background and motivations of each candidate in the District 4 legislative race. In a re-run of the 2009 contest for District 4, incumbent Theresa Adame will face challenger Jon Boursaw for the legislative seat. The previous contest between the two Topeka residents was decided by a vote total of 121-107. Adame is a descendant of the Navarre family on her father’s side whose family hails from the Rossville area, a place that is currently home to CPN Elderly Housing and a Community Center. An administrator for Topeka-based Capital Orthopedic Center, Adame first became interested in tribal politics because of her father, Raymond Martin, who she would accompany to tribal meetings. While each legislative district has its own unique challenges, one of the most prevalent for CPN members in Kansas is being confused with the Prairie Band Potawatomi, who have a substantial organization in the state. “Growing up here in Kansas, we didn’t have that strong sense of community as there is in Oklahoma or even compared to the Prairie Band. I wanted to develop those connections as a tribe like they had in Oklahoma. We are now interacting as a group through social media and our gatherings,” noted Adame. In addition to deepening the community ties for CPN members in the district, Adame cited the Senior Care Network as another accomplishment during her time in office. Entering this election, the incumbent is happy to see the tribal electoral process move forward but is equally excited to retain her seat. In District 4, Jon Boursaw is challenging incumbent Theresa Adame for the legislative seat in one of this year’s contested elections. Boursaw and Adame both ran against one another in the September 2009 election for the seat. The Air Force veteran and Kansas native is a descendant of the Bourassa and Ogee families. An aficionado of tribal history, Boursaw gives presentations each year to participants of the PLP Student Program on the path of the Citizen Potawatomi Nation from pre-European times to its status today. Boursaw believes his experience in the professional and military worlds can benefit those living District 4. The former Air Force man spent 24 years in uniform before retiring as a colonel. 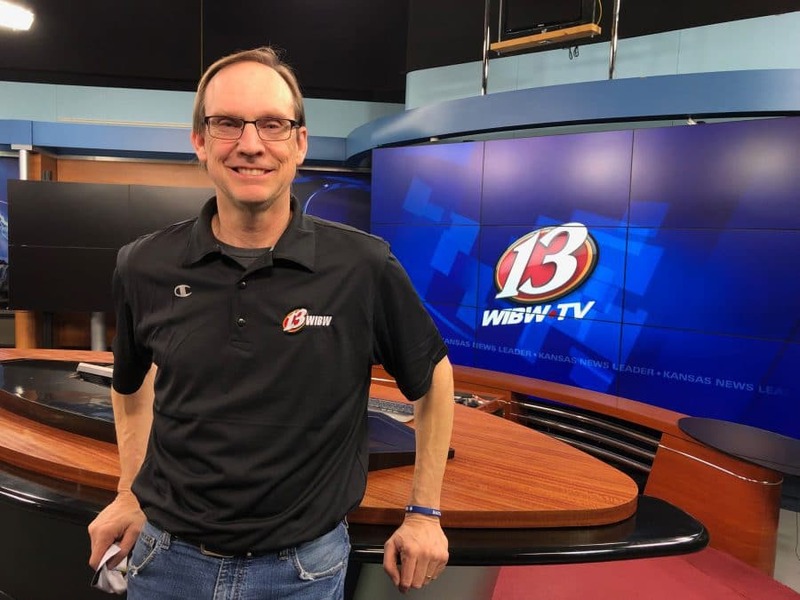 He spent 13 years working in major corporations in addition to serving six years as the Executive Director for the Prairie Band Potawatomi in Kansas. His most recent position was during his two and a half years as the Director of the CPN Cultural Heritage Center.